What do these things have in common: A house our first president wouldn’t live in, the oldest piece of land continuously owned by African Americans, and a war ship run aground by pirates? – Pook & Pook Inc.
What do these things have in common: A house our first president wouldn’t live in, the oldest piece of land continuously owned by African Americans, and a war ship run aground by pirates? 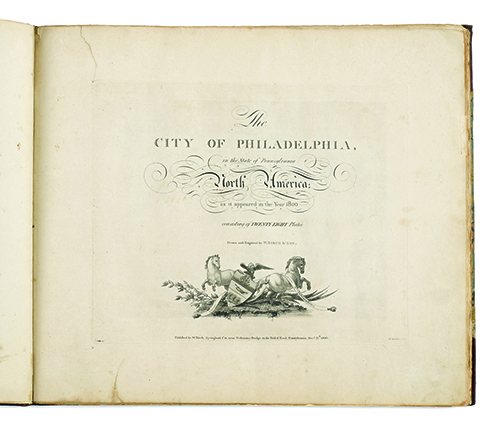 On October 8th, 2016, we are excited to feature a copy of Birch’s Views of Philadelphia, formally titled The City of Philadelphia, in the State of Pennsylvania North America; as it appeared in the Year 1800. This historically important piece is a highlight of our fall Americana auction and a rare chance for a collector or an institution to own a revered piece of national history. William Russell Birch and his son, Thomas Birch, drew and engraved the twenty-eight plates that comprised Birch’s Views in 1800. Self-published by William Birch, their work is considered a masterpiece of copperplate engraving and is the first book of views to be produced and published entirely in the United States. Birch, an engraver and miniature painter, started on the work in 1798, amidst Philadelphia’s ten-year span as capital of the United States. 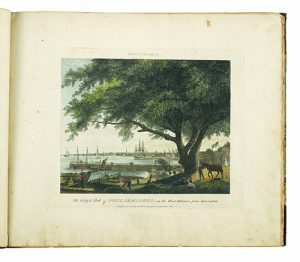 The frontispiece, map, twenty-seven views, and even the subscribers list provide readers with a hitherto unavailable wealth of information about circa 1800 Philadelphia, a fact of which Birch seemed to be quite conscious. 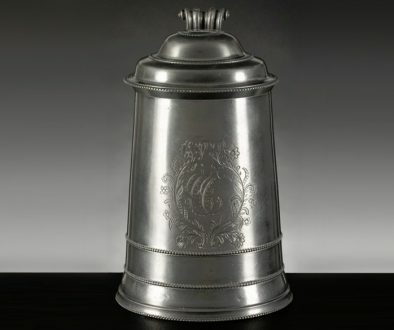 He advertised it as a “Memento for the 18th century,” and attracted several noteworthy subscribers to this first edition, including Vice President Thomas Jefferson, several members of Congress, New York City Mayor Richard Varick, architect Benjamin Latrobe, and artists Gilbert Stuart and Edward Savage. The relevance of William Birch’s work extends beyond his careful depiction of Philadelphia’s architecture. In each plate, he and Thomas Birch include images of urban daily life and reveal glimpses of 1800’s fashion, political sentiments, economic endeavors, and daily pastimes. Several plates depict Native American delegations and African American figures. Birch also made last minute amendments to reflect current events. Plate 11, “High Street, from the Country Marketplace,” was reworked to include George Washington’s 1799 funeral procession. 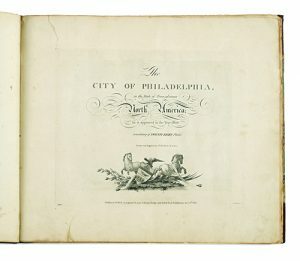 Other plates of interest include Plate 13, “The House intended for the President of the United States, in Ninth Street Philadelphia,” Plate 24, “Gaol, in Walnut Street Philadelphia,” Plate 28, “The Water Works, in Centre Square Philadelphia,” and Plate 29, “Preparation for War to Defend Commerce.” Plate 13 depicts an unsuccessful attempt at the capital city title. As the temporary capital, state officials had an executive mansion built in Philadelphia in the 1790s with the hopes of being named the nation’s permanent headquarters. The attempt failed, however, as George Washington and John Adams both declined to occupy the mansion. Instead of presidents, it housed the University of Pennsylvania until 1829. The Walnut Street Jail (Gaol) is the titular subject of Plate 24, though another structure dominates the foreground. This building was a former blacksmith’s shop purchased by Reverend Richard Allen and rolled, as visible in Plate 24, to his lot on the corner of Sixth and Lombard Streets. In 1794, the structure became the Bethel African Methodist Church, and the plot is one of the oldest in the country continuously owned by African Americans. Plate 28 showcases the Water Works in Centre Square, site of the current Philadelphia City Hall. The Water Works pump house was built around the time that Birch’s Views were completed and was the enlightened brainchild of architect Benjamin Latrobe and engineer Frederick Graff. Its construction made Philadelphia the first city in the United States to have a general water-supply system, a system which centered around a water tower fed by steam pumps. The pumps drew water from the nearby Schuylkill River and sent it to tanks in the Water Works dome. From there, gravity dispersed the water throughout the city via wooden water mains. From infrastructure to politics, Birch’s Views covers the dynamic nature of a preeminent American city. This particular first edition is inscribed “John Morrison, Montgomery County Abingdon Township, Pennsylvania. Augt. 1801,” and is in Pook & Pook, Inc.’s October 8th Americana auction. Only 156 original copies were published and there are very few copies still in private hands. 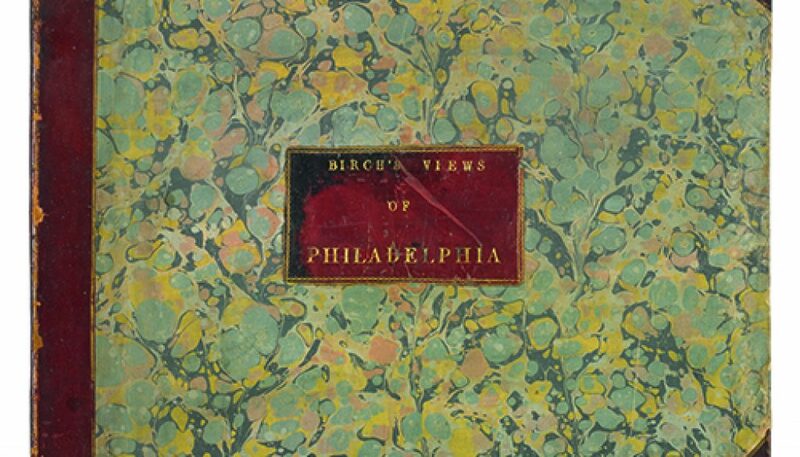 Pook & Pook, Inc. hosted the most recent public sale of an original Birch’s Views in 2011. October’s copy is estimated at $12,000-$18,000. Have Auction Houses Reached a Tipping Point Online? Melchoir Fordney: The story of a Pennsylvania master gunsmith and one of America’s first insanity pleas. 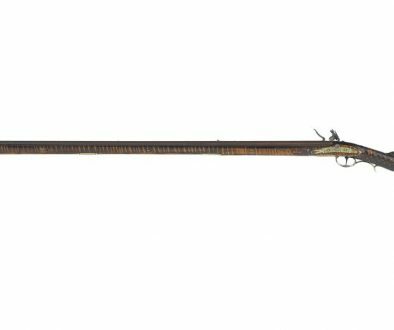 Melchoir Fordney: The story of a Pennsylvania master gunsmith and one of America’s first insanity pleas. 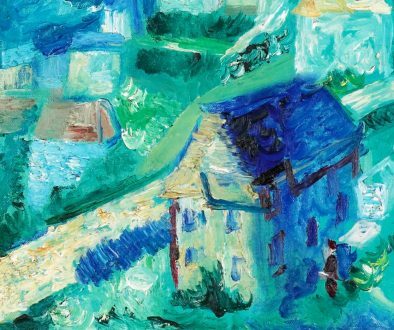 Have Auction Houses Reached a Tipping Point Online?